Man survives three days trapped under sea Jump to media player A chef for an oil company has survived three days trapped at the bottom of the sea after his boat capsized off the coast of Nigeria. 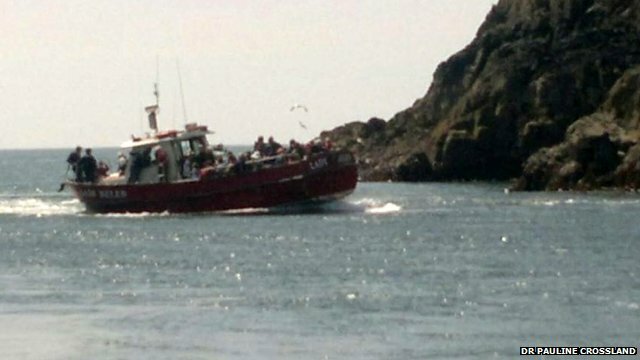 Island boat passengers rescued Jump to media player An investigation is to be launched following the running aground of a pleasure boat off the coast of Pembrokeshire on Saturday. 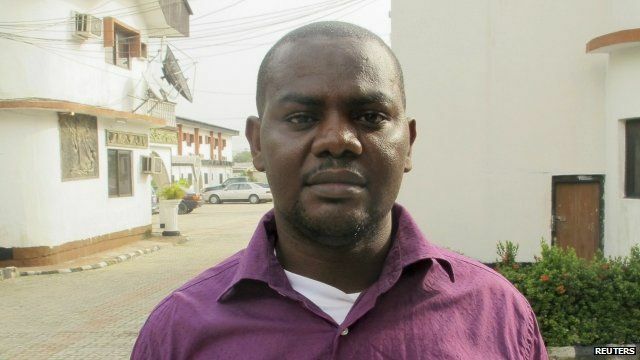 A chef for an oil company has survived three days trapped at the bottom of the sea after his boat capsized off the coast of Nigeria. Harrison Okene managed to survive in a small air pocket, drinking Coca Cola. His rescue came down only to chance, when he responded to the distant sound of nearby divers who were expecting to recover bodies from the boat. Jed Chamberlain, from DCN Global diving company, described how the rescue unfolded.